Posts Tagged With: Isaiah 65: 17-25. Morsels & Stories: I read a short excerpt from Glennon Doyle Melton’s memoir Love Warrior. You can find her blog here. 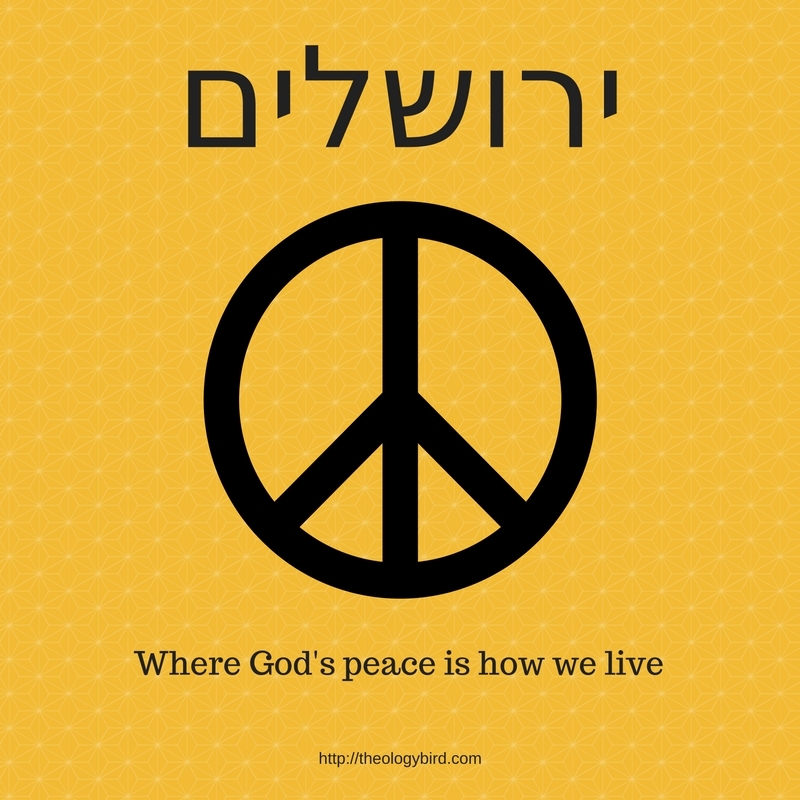 Sermon: I join Isaiah in talking about Jerusalem, (ירושלים in Hebrew), the City of Peace. The lessons for today can be found by clicking here. I worked most closely with Isaiah 65: 17-25.